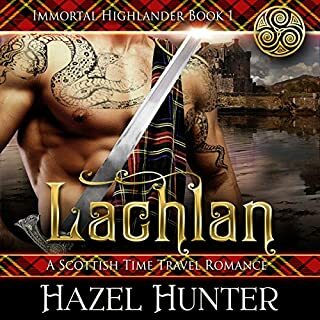 ©1998 Lynne Scott-Drennan (P)2013 Audible, Inc. 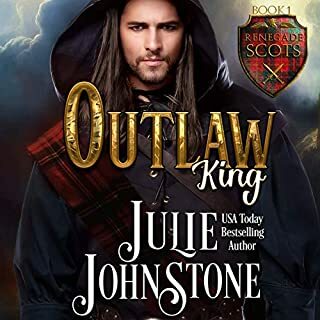 When I read the publisher's summary for this book I was a little apprehensive about a love story between Black Duncan and Mary because of Duncan's reputation in the previous books. But I have to say that the author did a great job developing their relationship and allowing it to grow gradually. Both Duncan and Mary are strong characters who challenge each other both personally and socially with determination and light humor. The minor characters are all written with vivid dimension. Duncan's parents, the children, Serena, as well as Ewan MacCrichton and Allan Breck are all memorable and distinct. As expected, some I loved and some I hated. 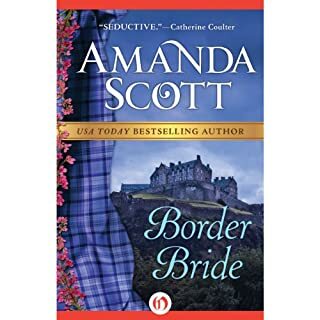 This story is adventurous, romantic and worth a credit.....especially if you can get it on sale. I will read this book again. I couldn't put it down. The books description seemed to be for another book, I don't know who the heck Molly was but that's ok because the book was great. It tied in nicely to the previous book and I liked t his book even better. It not only had a very capable heroine it also had a young boy and girl that were very gutsy. the adventure never stopped and the narrator did a good job. Buried treasure and Jordie marked the spot!? This one was not one of my favorites, not even close. Irritating narration.